Our historic preservation specialists are ready to support all your cultural resources compliance needs for National Environmental Policy Act (NEPA) and/or Section 106 of the National Historic Preservation Act (NHPA), including archaeological and historic structure identification and evaluation, and tribal engagement. We support projects from initial development through planning, permitting, and construction monitoring. Impacts to historic and prehistoric archaeological sites and historic structures must be considered under historic preservation laws at federal, state, or local levels. Any development project, whether commercial, residential, or government infrastructure, could be subject to review under these laws. We conduct reviews to identify these impacts, with a goal of developing avoidance or mitigation strategies and recommendations. 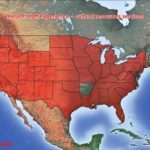 We provide clients with a full range of services including project assessments, desktop reviews, background literature reviews, Geographic Information System (GIS)-supported site mapping, federal and state permitting and regulatory review processes, construction monitoring, and all phases of cultural resources surveys and due diligence efforts. Early planning is key to successful project clearance. 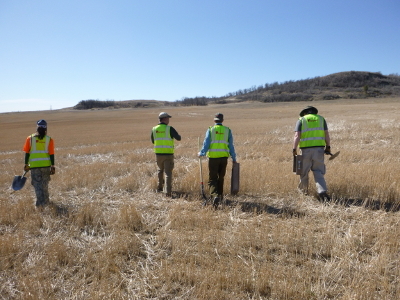 A thorough desktop review and background literature review provides a baseline of previously completed archaeological surveys and recorded cultural sites within the proposed project area. Coupled with comparable data for wetlands and protected species, this vital information can contribute to project planning and inform project design. This multi-disciplinary approach can avoid critical and protected resources and retire potential risks, prior to final design and construction. Merjent’s archaeologists and historians have experience in all components of cultural resource investigations from archival research, field survey, and site excavation to artifact analysis and reporting to multi-agency consultation and coordination. Our cultural resource specialists meet the Secretary of the Interior’s Standards and Guidelines for Archaeology and Historic Preservation and maintain any appropriate state licenses. We are familiar with federal, state, and local historic preservation regulations, as well as the cultures of differing geographic regions. Merjent will apply our experience and know-how in designing the most effective and efficient strategies for your project. Our team is familiar with cultural resources laws and regulations and we assist clients with utility regulatory review processes, federal and state permitting processes, and other types of due diligence efforts, specific to the needs of each project. We have established relationships with regulatory agency archaeologists, numerous State Historic Preservation Offices (SHPO), and Tribal Historic Preservation Offices (THPO). Our team provides expert cultural resources support for federal third-party NEPA analysis, and preparation of documents such as environmental assessments (EA) and environmental impact statements (EIS). Merjent experts can provide staff training and cultural resources monitoring for any size construction project. Pre-construction training modules are available to educate construction staff about unanticipated discoveries and notification procedures in the event of the inadvertent discovery of human remains or significant cultural resources. Field monitors are available to document construction methods, and in the event of an archaeological discovery, guide notification efforts to support project schedules and goals. 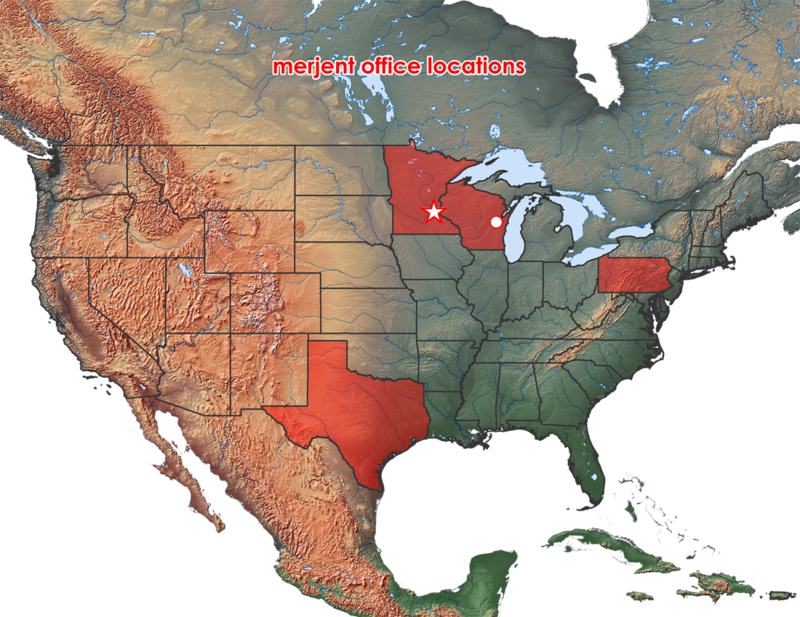 We assist clients across the U.S.